Following is the first installment of a travel diary by Kelly Hyatt, who traveled to Israel in February of 2018 with a group of American travel agents. Thank you Kelly! This year is the 70th anniversary of the modern “state of Israel” a place that has existed my entire life, I was born in 1960, and forever in time biblically. 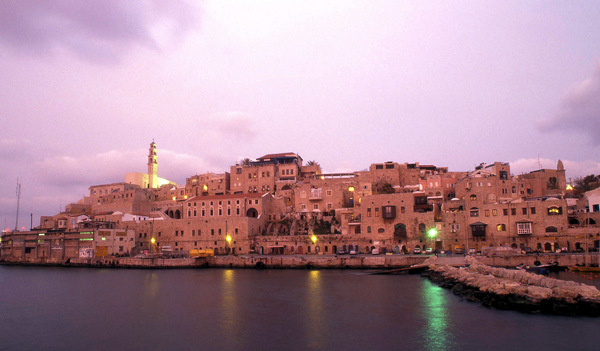 ISRAEL – THE #1 “bucket list” destination for me. As a travel agent I had been fortunate to have already visited other “bucket list” destinations such as Egypt, Greece, Corinth, Patmos and Ephesus. These have all tied in with my quest to walk where the ancient walked, especially where the biblical people walked. Israel is a place that is like no other on earth, NONE. This past February I was fortunate, thanks be to God (and Ya’lla Tours), to be able to fulfill a lifelong dream, a dream many other people also share. I finally was able to put my feet on the same ground that JESUS walked upon, and not just HIM but also the many thousands of other people throughout the centuries. What an extraordinary feeling. 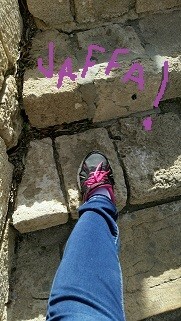 I arrived in Tel Aviv on 6 February. It was the beginning of the most incredible journey of my life, one that I have not had enough of, a journey I must do again and again. For, you see, this was an amazing travel agent educational Christian fam tour with Ya’lla Tours. Ya’lla packed so many things into a short 10-day time period. Even though we saw the most incredibly inspiring and amazing places, we did not see even a fraction of the places and things that are in the land of Israel. And as time constraints were a factor, we most certainly did not get to spend the time that I, as well as my traveling companions, and surely you, when you go, will inevitably long for once your feet are there. You find it difficult to leave the place where you are standing at that moment, as your desire to just stay still and take it all in will overwhelm you and you will know at that moment you will have to go back. 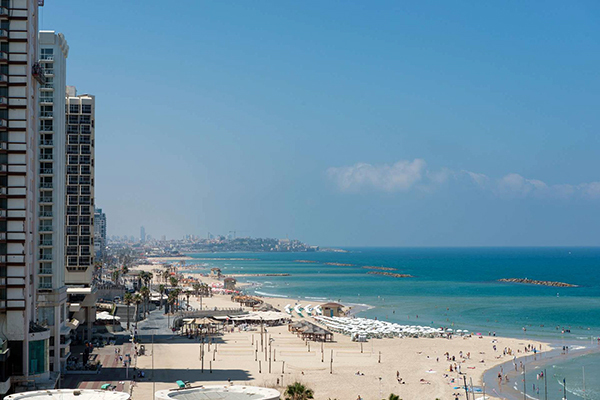 Upon arrival, I took a taxi to my hotel, Herods Tel Aviv, the windows of the lobby facing directly to the beach. 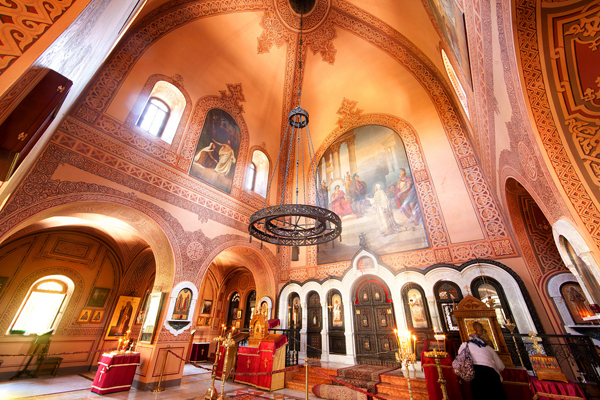 I got settled into my room and simply could not believe that I was there, HERE , in the Holy land; I had no idea what I had expected. It was a beautiful night in a beautiful city. I ordered room service, tried to figure out my WIFI and went to bed. The next morning, I awoke to a beautiful sunrise. From my balcony I could see that the beach seemed to stretch down for miles. At 6 am there were many people riding cycles, people on paddle boards and people swimming in wet suites. This is the Mediterranean Sea! Did you hear that? The Mediterranean Sea!!! All I could think about was how in the heck did all those people from the Bible and ancient times have the guts to go out in that sea and go to places like Greece and Egypt and beyond and here, now, I was watching OLD men in wet suites (I had binoculars) swimming in the sea in February! I was amazed at the resilience of the people who lived here, and at that moment I had no idea the significance of the beaches I was admiring. After breakfast at the hotel, I took off walking down the really tremendous beach boardwalk, complete with many places to dine beach-side, and little places to sit and rest. There were workout gyms around, and many beach chairs (not set up as I was out very early) and even life guard stands. It was obvious that there was ongoing construction on both the beach side and the hotels and buildings on the other side of the road. As I walked down I admired the art on the beach and started to notice that the beaches were where many thousands of Jewish people returned to their homeland after the holocaust in ships that became stranded or blocked at those beaches. It was quite moving and very beautifully molded into the, I think, 8 miles long beach that ends in the old city of Jaffa, or Yafo. Check in next week for Part 2 of Kelly’s Israel adventure. Built on and around a 60 meter high mountain of trash known as Mt. Hiriya, Ariel Sharon Park in Tel Aviv, Israel is a unique project of environmental rehabilitation, community education and engagement, and recreational greenspace. The park uses cutting-edge technology to clean up land, air and water polluted by decades of accumulated garbage. At the base of Mt. Hiriya, three recycling plants respectively convert construction materials into gravel, dry organic materials into mulch, & sewage waste into energy. Through anaerobic digestion, microorganisms break down organic materials. The process creates methane and carbon dioxide, more than enough biogas to power the recycling plants. This renewable energy source is also carbon neutral. ArrowBio recycling technology harnesses the natural forces of gravity, flowing water and wind to sort all kinds of solid waste materials. 80% of materials that pass through these plants are recycled. The public park is opening in stages and is set to be fully open in 2020. 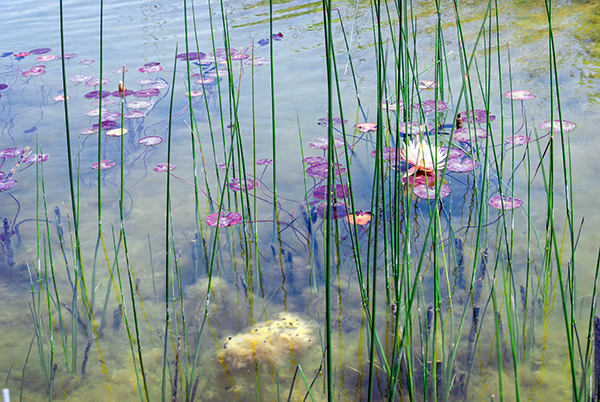 At around 2000 acres, it will be more than twice the size of New York’s Central Park. 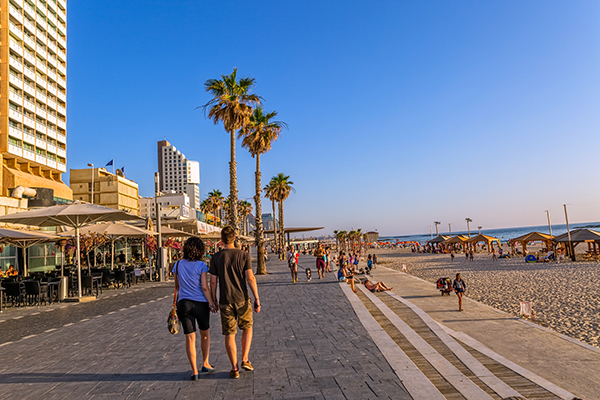 As of early 2018, visitors can enjoy walking and cycling trails, thriving wetland areas, long views of Tel Aviv and the surrounding area and guided tours. Safed (also spelled Tsfat, Tzfat, and a number of other ways) is a town in the Upper Galilee region in the far north of Israel. It’s one of the few cities in Israel that has been continuously inhabited by a Jewish community for over 2,000 years. At an elevation of 3,000 feet, it’s the highest town in the country, with views out across the Galilee, the Golan Heights and Mt. Meron. 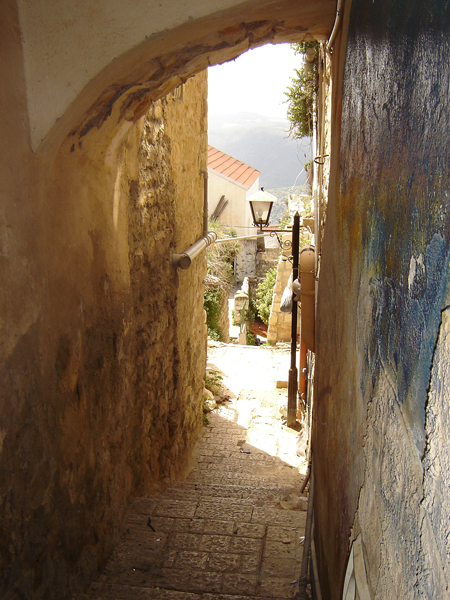 Safed is one of the 4 holy cities in Judaism (along with Jerusalem, Hebron, and Tiberias). According to legend, the Messiah will come through Safed on the way to Jerusalem and the great Kabbalist Yitzhak Luria taught that the divine presence of the Lord will reside in Safed until the building of the 3rd Temple. 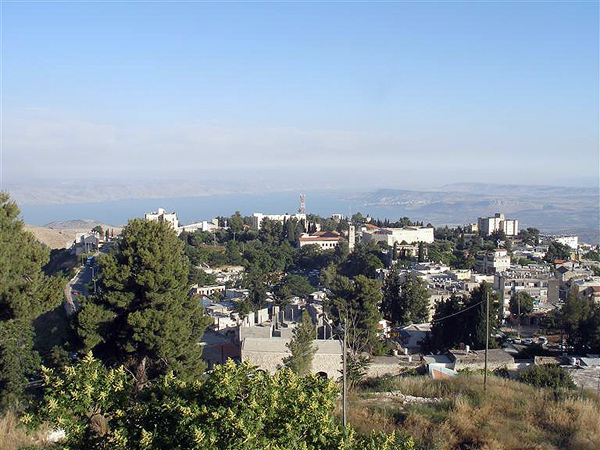 Legend also tells that the sons of Noah settled in Safed and established a religious school, where Jacob later studied. 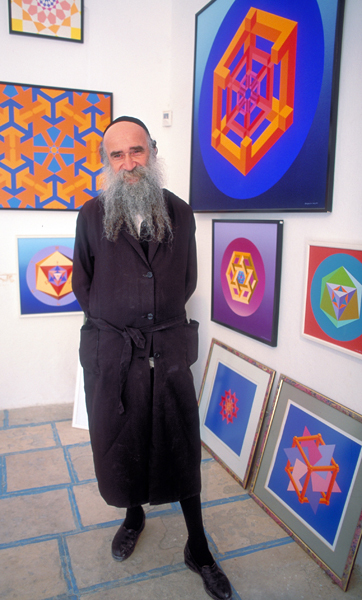 In the 16th century, after the Jews were expelled from Spain, Safed became a center of Kabbalah (mystical Judaism) and Jewish learning. Yitzhak Luria, known as Ha ARI (the Lion) studied with renowned rabbis there and went on to develop his own interpretations of sacred texts and pass them on to his own students. His mostly oral teachings were written down by students and went on to have immense influence on the practice of Medieval Judaism and are the basis for the study and practice of most Kabbalah still today. 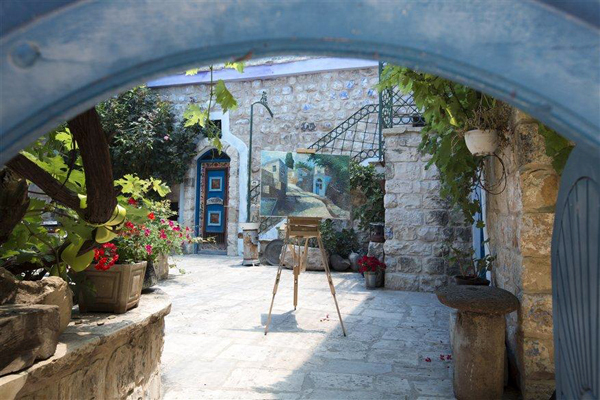 In Safed you’ll find a charming, labyrinthine old town to stroll about, Medieval synagogues, lots and lots of art galleries and artists’ workshops, and stellar views in all directions. 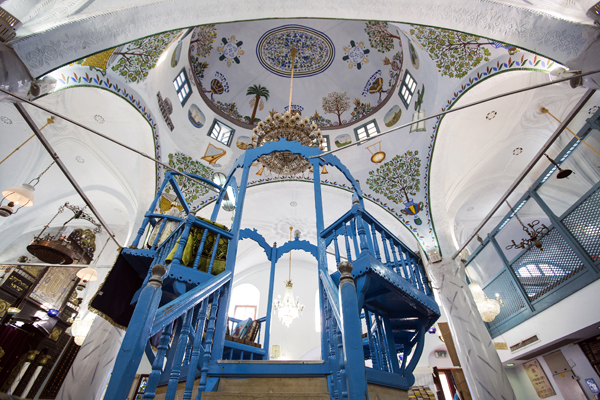 In particular, look for the beautiful Abuhav Synagogue and the Sephardic Ha ARI Synagogue, where the Lion himself spent many hours studying and teaching. The annual Safed Klezmer Festival is held in August. Performers from all over Israel and the world play venues around town, many open-air, galleries set up shop in the streets and the whole place parties for three days. Klezmer music is a genre of celebratory, secular music, which originated with Eastern European Jews. Check it out below. Driving time from Jerusalem or Tel Aviv to Safed is about 2-2.5 hours, from Tiberias it’s about 40 minutes. 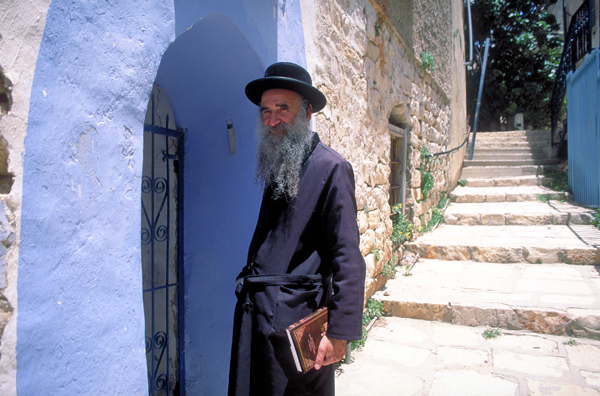 See tours that include Safed here. The architecture around Bialik Square is a small representation of thousands of Bauhaus buildings built in the 1920s and 30s in the largest and first modern city of our mystery country. 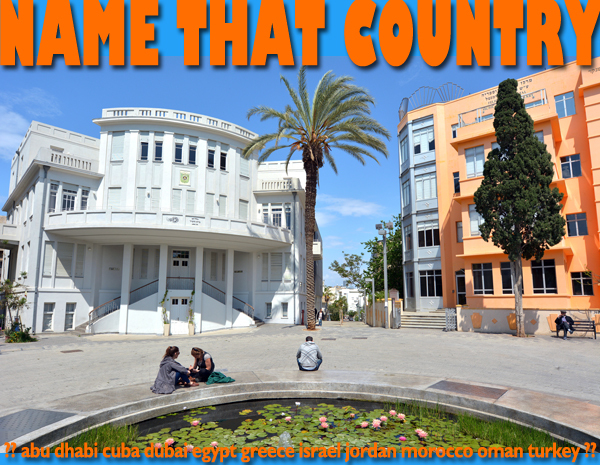 Because of the large collection of Bauhaus buildings, many of which were whitewashed to keep them cooler in the Mediterranean heat, this original area of the city is known as the White City and is a UNESCO World Heritage Site. Bialik Square is named for the national poet, Chaim Nachman Bialik, whose home, now a museum, is just off the square, on a street which also carries his name. The white building pictured is the recently restored former Town Hall, now a museum and civic center. 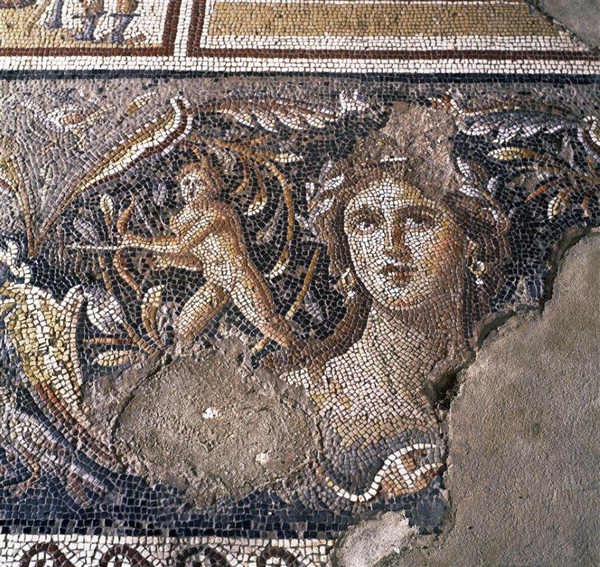 All the images in this post are courtesy of our friends at the Israel Ministry of Tourism. Beach holidays are not our specialty. 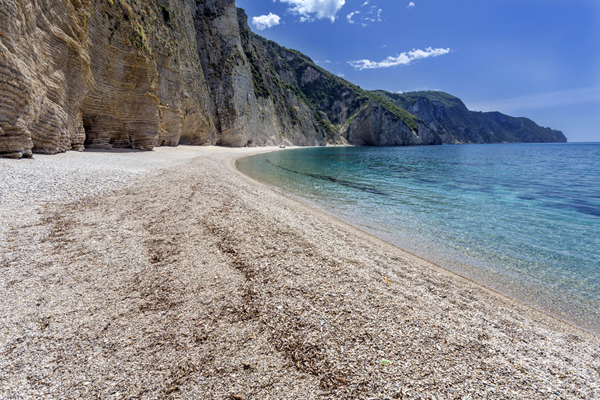 For the most part, American travelers do not cross the Atlantic ocean to lie on a beach. 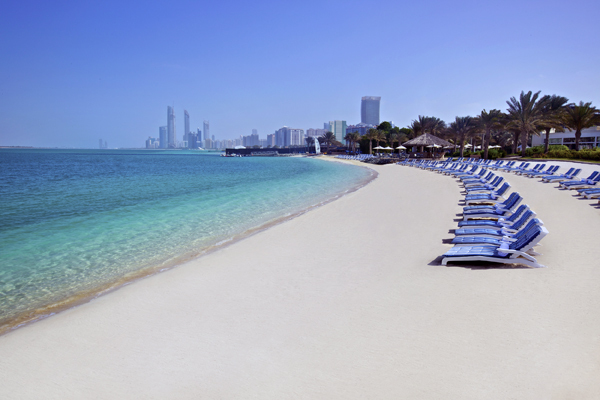 However, many do work a couple of R&R days into otherwise busy cultural itineraries. In any case, while much of the US is still suffering the epic winter of 2015, we offer this brief, mental escape to gentler climes.